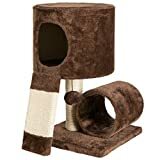 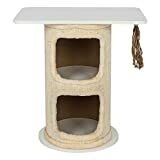 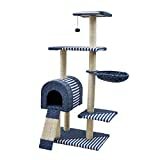 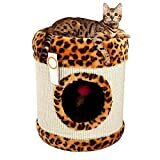 Give your cat a much more interesting cardboard box to play and hide in with this cool new Cat Barrel Playhouse. 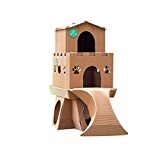 This swashbuckling playhouse is made from 100% cardboard that you get to assemble while your cat stares at you and once finished looks like a pirate barrel that includes little paper daggers that can be slid into the slits on the sides to tease your cat. 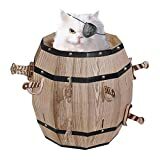 Unfortunately, the tiny kitty pirate eyepatch is not included.